Bologna is the galactic capital of academia and good things. 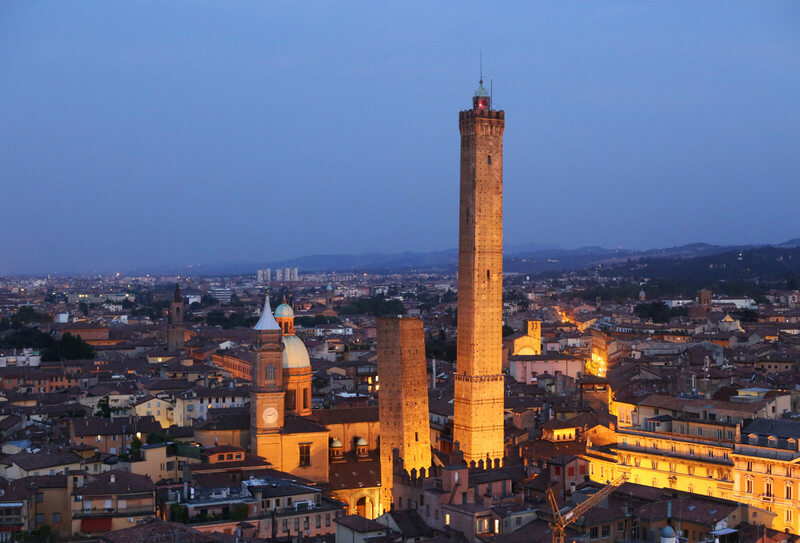 Bologna has a record of 40 km of porticoes stretching throughout the city, which were invented to illegally host extra students on top of the pedestrian walkways, back in the 11th century. This nowadays means that you can walk anywhere in the city without worrying about the rain.